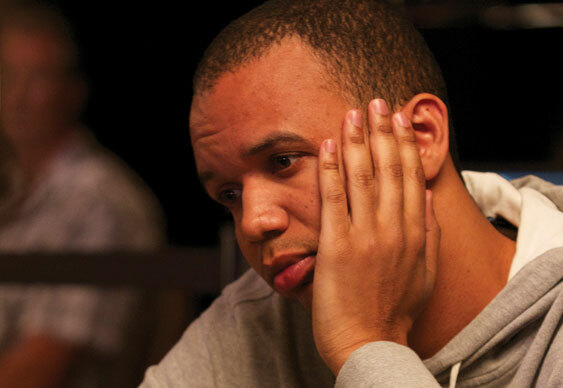 Phil Ivey's battle with the Borgata will end up in court after a judge dismissed the poker pro's request to have the $9.6 million lawsuit dismissed. The tension between Ivey and the Atlantic City casino stretches back to 2012 and an accusation by the latter that Ivey cheated at the baccarat tables to win almost $10 million. In a similar situation to Ivey's legal battle with Crockfords Casino, London, the issue of edge sorting and whether it's cheating or not is under the microscope. Although Ivey doesn't refute the claim that he used edge sorting techniques, he and his lawyers have stated categorically that such a strategy doesn't constitute cheating. Moreover, his legal team claims the six-month statute of limitations to recover money gained through illegal methods has passed and, therefore, Borgata has no rights to pursue the matter. With this in mind, Ivey has since tried to have the Borgata's lawsuit dismissed. Unfortunately, although the judge was sympathetic to Ivey's case, he maintained that the Borgata was within its rights to have a hearing. "Ivey and Sun argue that Borgata willingly agreed to all of their requests and provided all the implements of gambling, and that all of those requests, along with their observation of the patterns on the playing cards, were lawful. Ivey and Sun also note that even though Borgata wishes to cast itself as a victim of deceptive intentions, the essential mission of Borgata's casino operation is to encourage patrons to lose money by orchestrating a plethora of deceptive practices, such as loud noises and flashing lights on slot machines, hiding the clocks, making exit signs almost impossible to find, having cocktail waitresses wear revealing clothing, and comping copious amounts of alcohol to loosen up their patrons," wrote the judge in his summary. However, despite these issues, the judge said the Borgata has "pled plausible claims sounding in fraud and the court will "allow the case" to be heard by the relevant bodies.